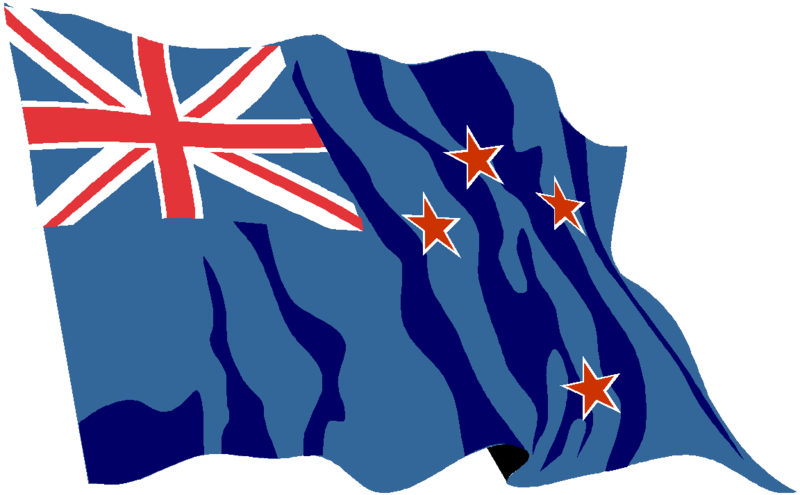 Australia or in New Zealand. 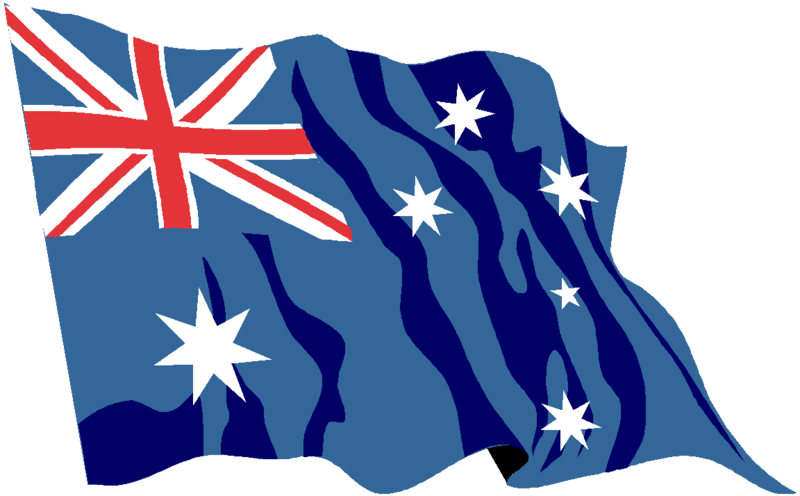 Stagescripts is a British company so most of our titles have been selected for a British audience, or for audiences that have a historical, cultural and linguistic connection with Britain - and that includes our Commonwealth cousins in Australia and New Zealand. Many of our titles can be sourced locally to you through our partner company: David Spicer Productions who will be pleased to handle your enquiries, process your orders and licence your productions. 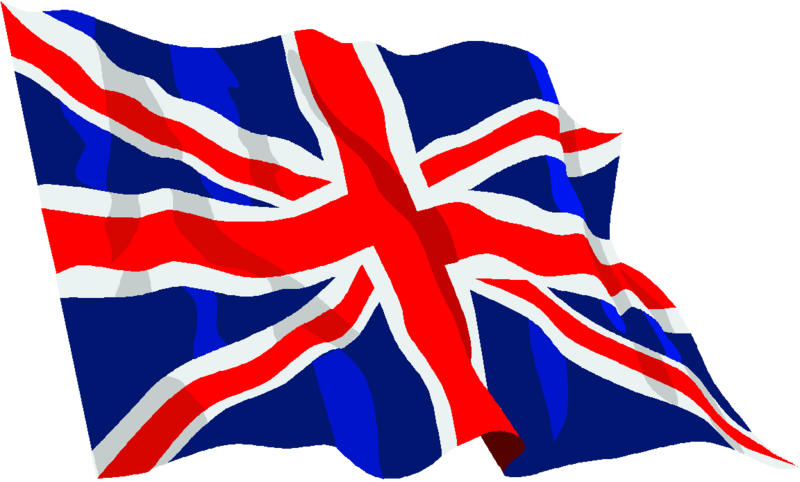 We represent some of DSP's titles in the UK and Ireland, so please make sure that you place your order with, or send your e-mail to, the appropriate company! 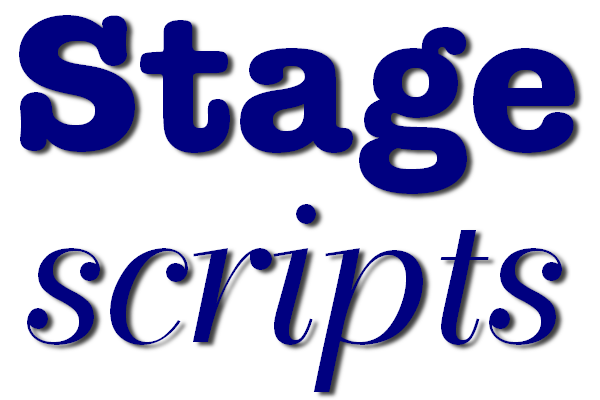 For those Stagescripts titles that DSP doesn't handle, we'll look after you from here in the UK using our website for ordering and delivery of e-scripts etc, and by e-mail where we it's not practical or possible to deliver items automatically on payment. We can get most things to you quickly and cheaply by one electronic means or another, saving us both time and money!